Made of impact, stain, and chip resistant SAN plastic, this contemporary 3.5 qt. 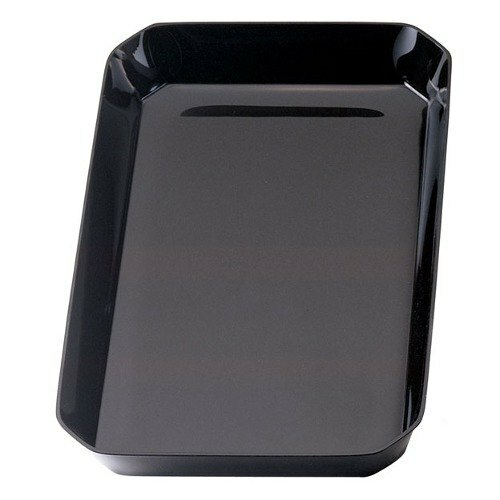 Cambro SFG1015110 black ShowFest octagonal serving bowl adds a touch of spontaneity and intrigue to any table setting. Mix and match the 3.5 qt. octagonal serving bowl with other shapes and sizes of Cambro ShowFest servingware to create fun and exciting displays at buffets, banquet halls, catered events, or even supermarkets and delis.